I figured I could combine two posts into one – some would call this efficient, others rambly. Whatever. My first item of news is that my story Pocket Wife (published by Paper Road Press) has been shortlisted for the Sir Julius Vogel award for Best Novella 2015. That’s pretty exciting. The full list and voting info can be found here. 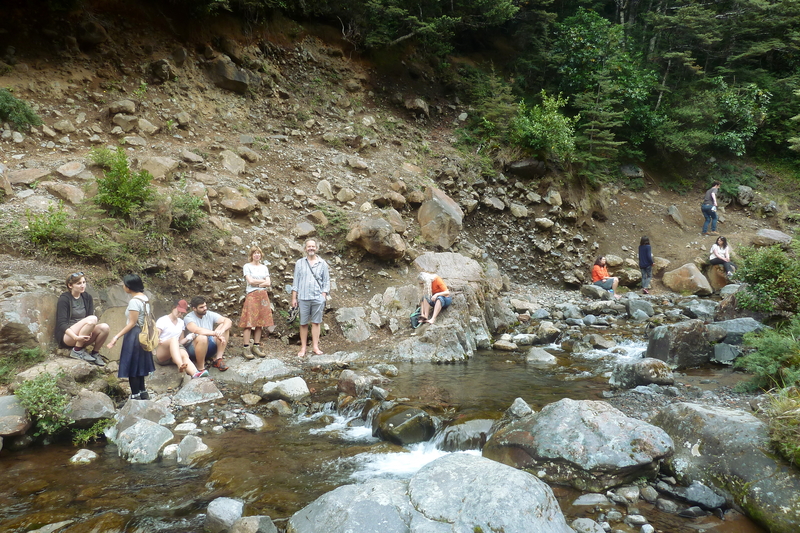 Last Thursday my friend Allan and I took a train down to the little town of Ohakune, to attend the first Ruapehu Writers Festival. 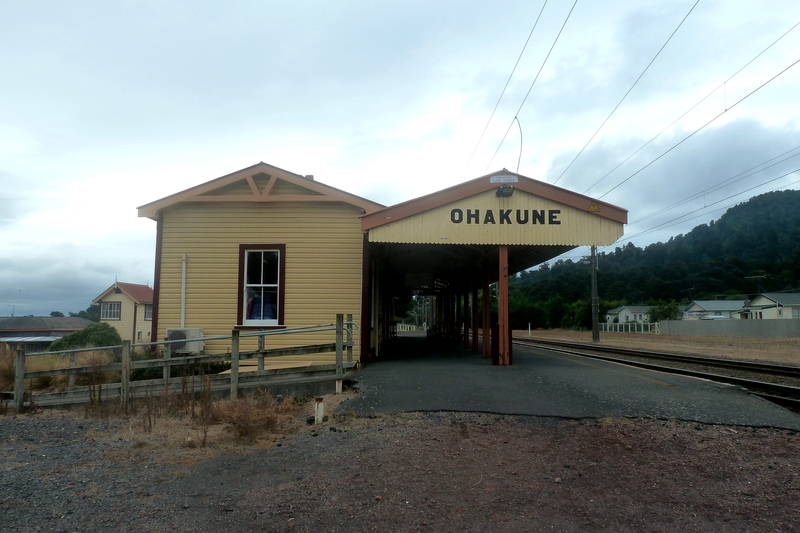 I didn’t want to admit to any of the locals that I hadn’t actually heard of Ohakune before I booked my ticket to the event… but I hadn’t. It’s a quiet town that apparently explodes during the ski season (most of the shops and restaurants were closed, displaying signs that claimed they’d be “back in winter”). 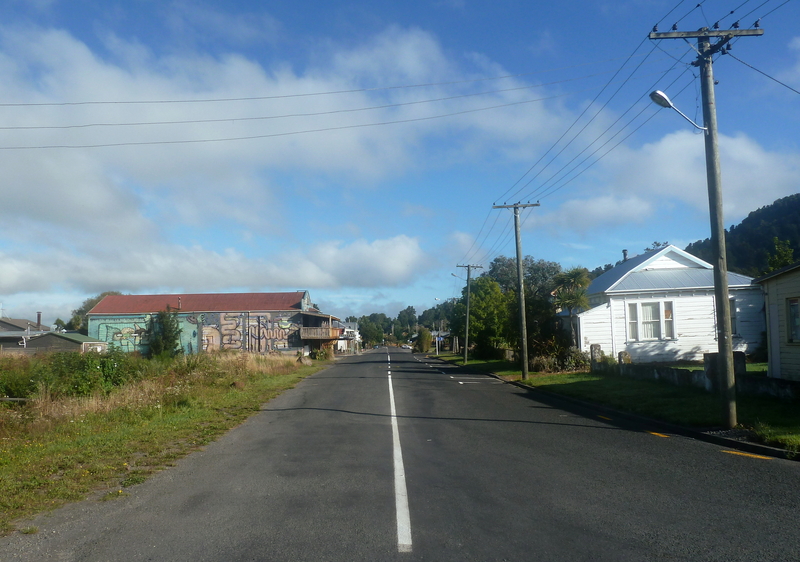 I’ve never skied, so I suppose that’s why Ohakune had never entered my radar. The festival was held at the Powderhorn Chateau, although I stayed in a somewhat cheaper (okay, a lot cheaper) backpackers down the road. My box-like room was crammed between the communal kitchen and bathroom. Sleep wasn’t really on the cards. But my having to rough it was worthwhile, as from 9am till 9pm each day I was able to sit and absorb some of New Zealand’s best poetry and prose. 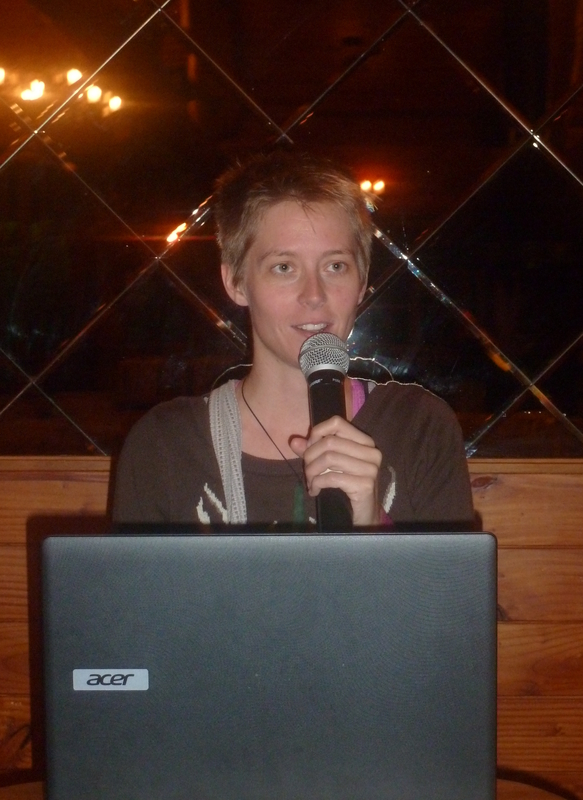 I participated in a workshop with Sue Orr, listened to writers’ and publishers’ opinions on their works and the industry, and even read my poem Middlemarch at the Poetry Slam night. 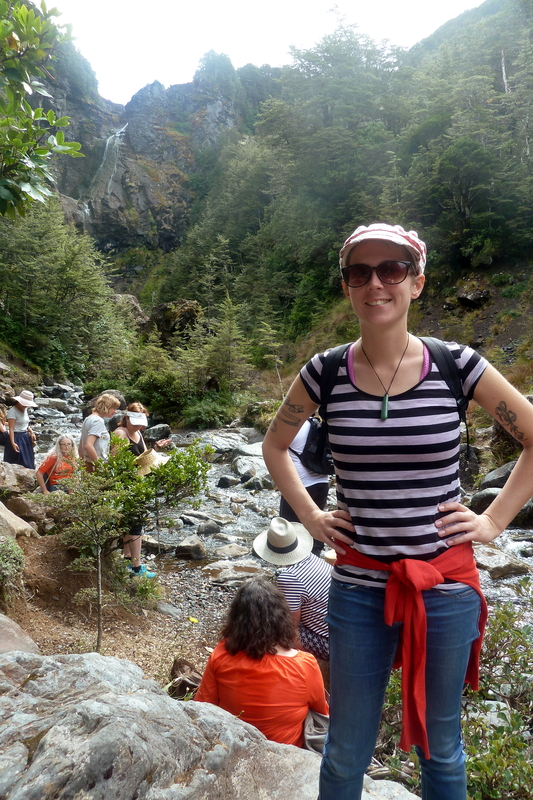 One of the highlights was the walk to Waitonga Falls, Tongariro National Park’s highest waterfall. 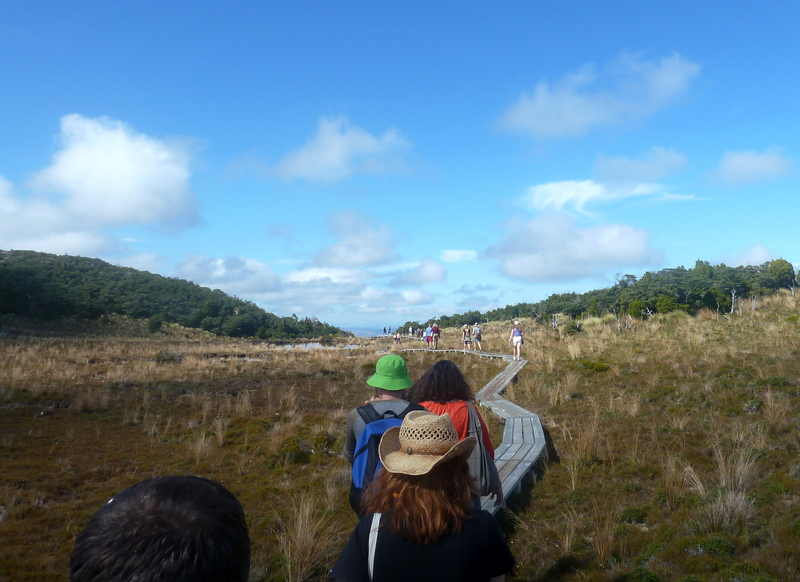 It’s a beautiful (and reasonably easy) walk, so if you are heading to that area you can find out about it here. 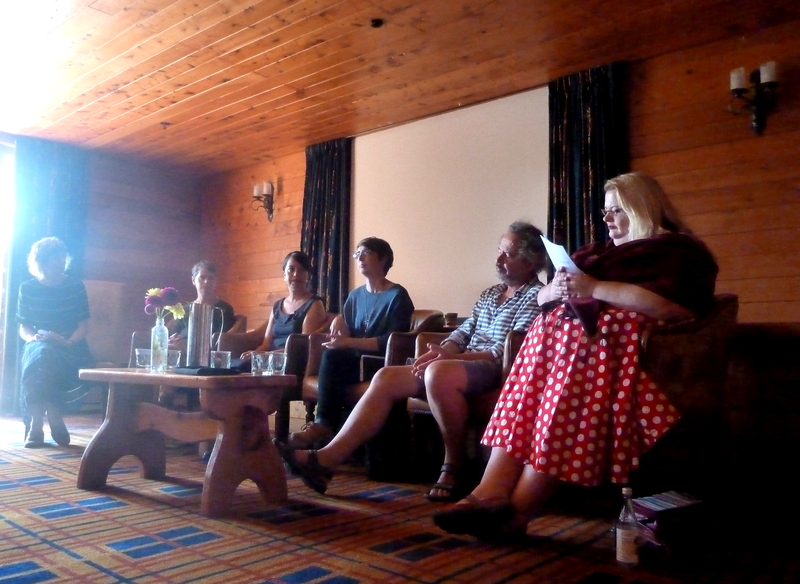 The speakers kept referring to the festival as the “first annual Ruapehu Writers Festival”, so I can only presume there will be another one. 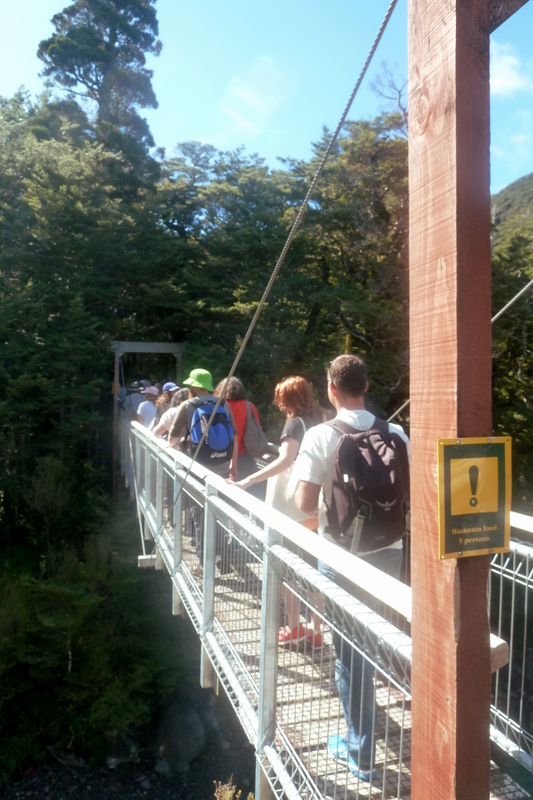 Ohakune is conveniently in the middle of the North Island, easy enough for those in Wellington and Auckland to catch a train or drive (sorry South Islanders). 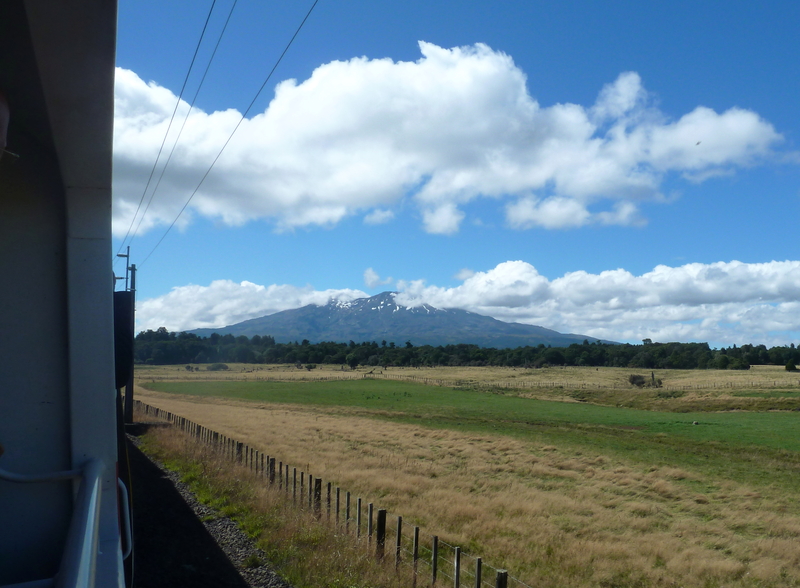 Here’s a shot of Mt Ruapehu, taken from the train on the return journey. Looks like a very worthwhile retreat. 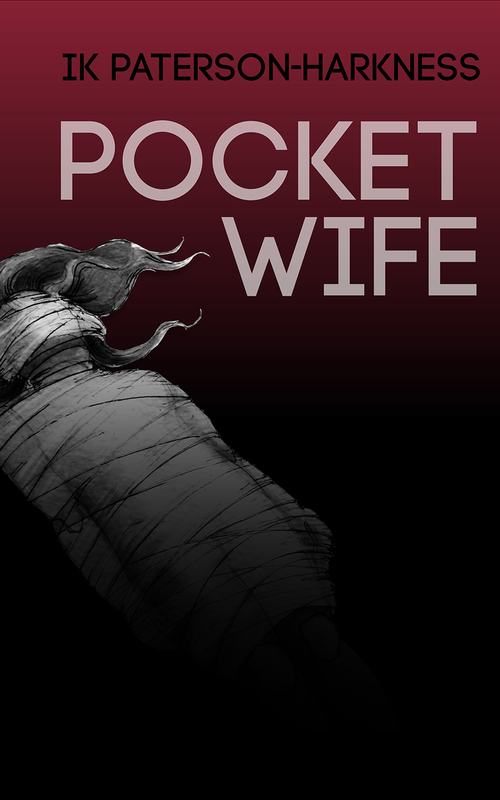 And congrats on the short-listing for Pocket Wife!